Providing Commercial Carpet Cleaning Services to Businesses in Frederick MD, and Surrounding Towns. Impress every customer who steps on your carpet with our carpet cleaning services in Frederick, MD, available for same-day carpet cleaning services in Frederick, Maryland. Tops Cleaning is dedicated to giving your office floors, surfaces, windows, and carpet a cleaning that will get them looking good for your business. Contact us at 888.2386860 to schedule our commercial cleaning service in Frederick, MD today. 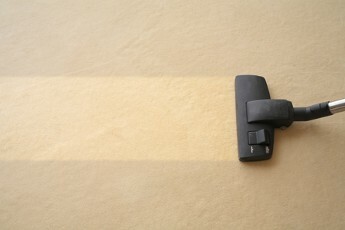 Get your carpets cleaned deep-down with our full-service carpet cleaning service. Our expert techniques ensure that your carpets stay fresh long after we have performed our service. Contact us to find out what dates are available for us to come visit you. If you have special requests, we can perform them for your company or special event. Our honest and caring full-service cleaning company stands behind their work completely. We use only high-quality products to clean your building. In addition, we use green organic cleaning products available if you request them. In the event you have your own products, we can use them too. Beginning with our owner's father, Tops Cleaning has a 32-year history of excellence and exceptional customer service with a 100% guarantee. Call (888) 238-6860 for a free estimate on our office and carpet cleaning service in Frederick, MD and surrounding areas.